A lot of basic workwear is designed to provide very broad protection and is not generally classified as Personal Protective Equipment (PPE). This tends to include general workwear such as polo shirts and trousers for corporate branding and is used to promote the company identity or provide a uniform dress code. There are, however, many types of workwear designed to provide more specific protection against the hazards encountered in your workplaces and it is these items that we should be classifying as PPE. PPE is a much discussed and enthralling topic and this article will explore PPE, (for example high visibility clothing, flame retardant garments, protective coveralls amongst others) from the perspective of the materials and fibres from which they are made and how this impacts selection, use and effectiveness. While I do not profess to be a materials or textile specialist, I will use my extensive industrial experience and knowledge of health and safety to discuss the factors that health and safety professionals in any industry should consider. Readers may recall that in a previous article I wrote for HSME in October 2017 I also discussed the importance of the correct selection of PPE. While it is accepted that good design is important in ensuring that employees wear the PPE that is provided for them, nothing is more singularly important than the correct selection of the PPE and this includes the type of materials and fibres used. What happens in many instances is that the procurement team are requested to buy PPE, i.e. 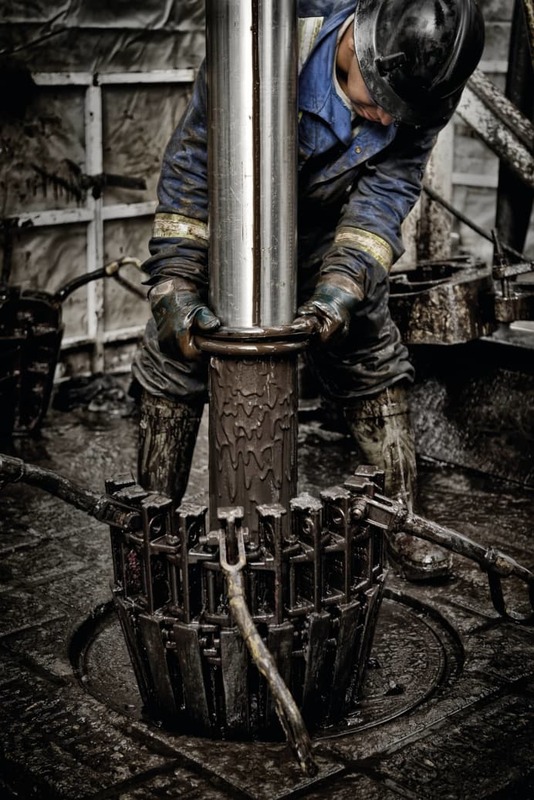 coveralls, fire retardant clothing (or Nomex as it is often referred to in this region). 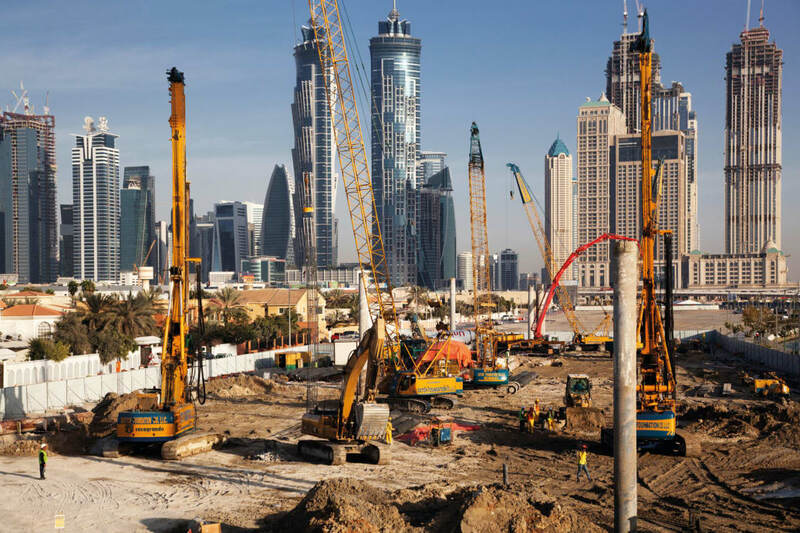 Largely due to their lack of technical knowledge and the failure of the safety team to adequately specify the PPE that is required, together with the competing economic demands imposed upon the projects, procurement teams determine that price, rather than purpose, is the most critical factor in the purchase. This does not mean that the most expensive PPE is always the best. The best analogy that sums up PPE selection is ‘horses for courses’. What matters is that the correct PPE is selected to protect the worker from the hazards that they will encounter. Working in the cold, in a warm environment, close to sparks in the rain, or near traffic? Irrespective of the environment, it is important to be dressed correctly (to have selected the correct PPE) for the work that you/they do. 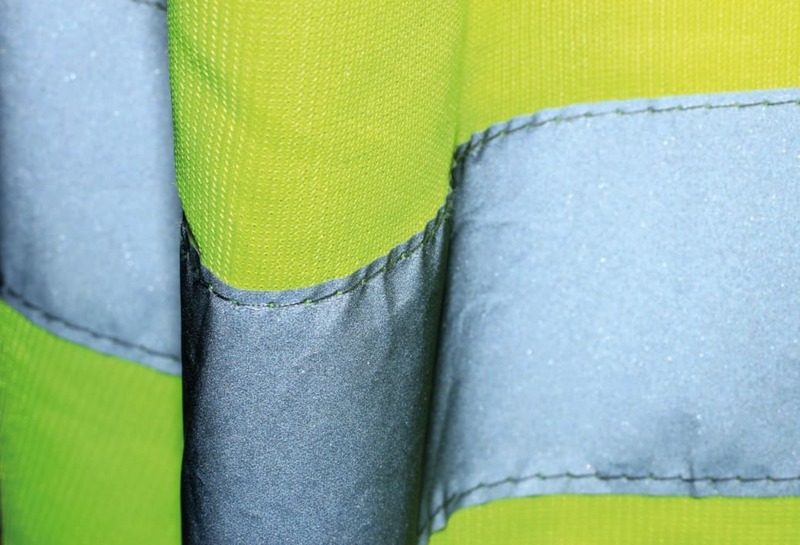 The material from which your workwear is made plays a crucial role in determining the level of protection provided. In researching this article one of the workwear suppliers I reviewed uses over 100 different types of fabrics, each of which was selected for its unique properties. It is appropriate to the risks involved, the conditions at the place where exposure to the risk may occur and the period for which it is worn. It takes account of the ergonomic requirements and the state of health of the person or persons who wear it, and of the characteristics of the workstation of each such person. It is capable of fitting the employee correctly, if necessary, after the adjustments within the range for which it is designed. Where the PPE is provided for the protection against chemicals, chemical protection or penetration is assessed and factored into the PPE replacement; etc. The approach outlined in OSHAD CoP 2.0 is consistent with the PPE regulations in the UK and across many developed regulatory regimes. What is clear from this extract of CoP 2.0 is that correct selection is obligatory. In my view, and to help you with the selection process, OSHA 3151-12R 2004 Personnel Protective Equipment is a very useful document to enable people to understand the process of hazard assessment for PPE. Let’s now take look at materials and how this impacts upon the selection process and helps to determine the level of protection afforded by the PPE. It’s one of the most important factors. Let’s look at it in more detail, breaking down the type of protection required, fabric weight and quality, and fabrics and textile brands. PPE comes in a variety of fabrics/ materials, each of which offers a different level of protection to particular hazards. Different work environments require different workwear to clothe and protect the employees. 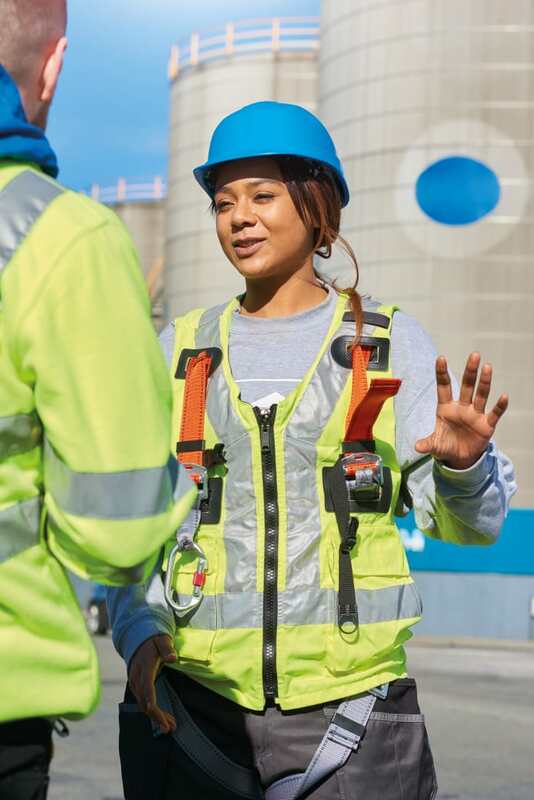 It is important to begin by choosing the right fabric for the workwear; based upon the level of protection and performance required by the prevailing activity being undertaken, the industrial regulations or the employer’s own safety standards. Due consideration should be given to the jobs being undertaken, through the 56 completion of a suitable and sufficient risk assessment. If a task involves working at a bench, a double patch on trouser fronts might be useful. Lightweight fabrics could offer reduced protection if an occupation requires manual lifting of abrasive materials. 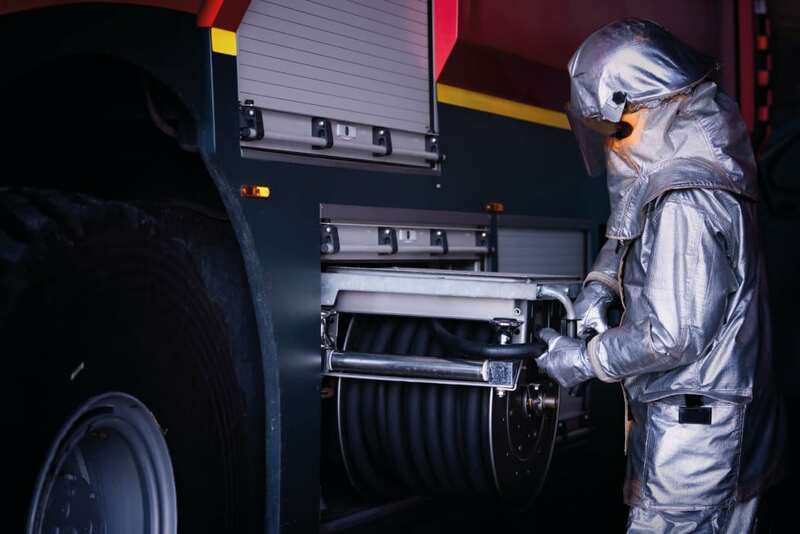 Fire resistant garments should be considered if the job exposes workers to an ignition source such as naked flames, molten metal or electronic arc. Put simply, it’s horses for courses. There are a vast array of materials available today and they will be discussed later in this article. The weight of fabric used is not the only factor to be considered when choosing clothing for certain uses. For workwear used in hot conditions a lightweight fabric should be chosen, however, it is also sensible to look at the design of the item. Circulation of air is important to ensure the maximum amount of body heat is taken away from the body, so a loose fit is helpful, as is the incorporation of airflow panels, especially under arms, and overlapping chest and back panels. Shrinkage is a common problem in industrial workwear because of the heavy washing treatment it may receive in industrial laundering or when incorrectly laundered by individuals. Unless proper shrinkage treatment is carried out, there will very often be sizing and fitting problems with the workwear, especially with regard to leg length, sleeve length and body length. All 100% cotton fabrics need to be pre-shrunk to avoid excessive shrinkage. The degree of pre-shrinkage required depends on the likely extent of staining or soiling that the workwear will be subject to. The more stubborn the stain or soiling, the higher the temperature of the industrial or commercial washing is required, which can cause shrinkage. The general industry requirement according to EN/ISO standard is: Maximum 3.0% shrinkage at 600˚C for three-wash cycle with tumble dry. Specific industry higher requirement according to EN/ISO standard is: Maximum 3.0% shrinkage at 900˚C for three-wash cycle with tumble dry. Colour fastness is a measure of how well a dye colour endures on fabric, assuming all washing methods and routines being the same. It is highly dependent on the quality and type of dyeing chemicals used, dyeing methods and skills of the fabric maker. A good dyeing process will produce a high degree of colour fastness which in turn enhances workwear consistency and helps maintain the wearer’s corporate image in the workplace. There can be no safety without strength, especially for flame retardant workwear. 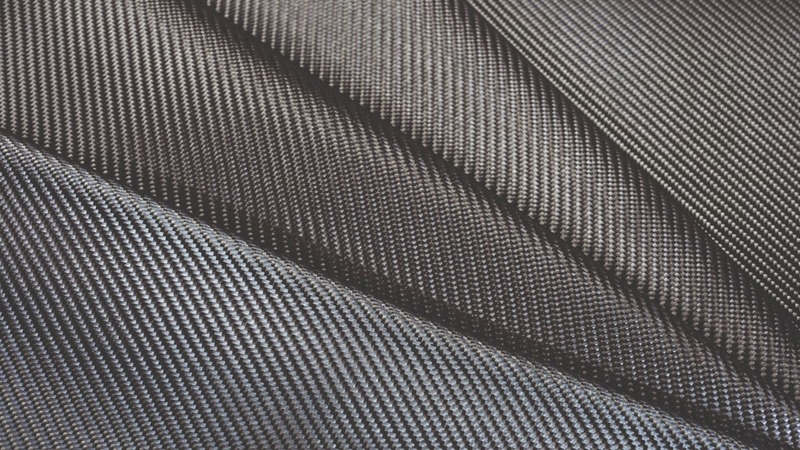 The type of fibre used and the method of fabric construction determine how strong the fabric is, which in turn determines the durability and pilling tendency. Beside fabric construction, the finishing treatment and process also determine the texture of the fabric and the way the wearer’s skin will feel when it comes into contact with it. Wicking or the osmosis process by which moisture is moved from the underside of the fabric or the wearer’s skin to the surface, is also an important feature of a fabric that can determine comfort. There are a huge number of fabric brands and textiles available on the market, some are used in isolation within a product whilst others are combined to achieve the levels of protection that a task or the working environment demands. I am not suggesting that a health and safety professional has now to become a materials specialist; merely that they must be aware that a critical function in the selection of PPE is ensuring that they consult with the manufacturers’ data sheets to ensure that they select a PPE product that provides the level of protection necessary. The following are examples of materials available along with examples of their use. Some situations in which PPE is used demand extraordinary durability. Kneepad pocket material, for example, uses Dyneema® to combine properties such as stretch and extreme durability with low weight. This strong and durable fibre helps to increase the kneepad pocket’s durability whilst maintaining worker comfort when they have to work in kneeling situations. In some areas your workwear is exposed to extra wear and tear, needing extra reinforcement to enable the workwear to last a long time. A typical example is to utilise Kevlar® in the vulnerable places of workwear, for example, at the bottom of a knife pocket. It’s also one of the market’s strongest materials when it comes to withstanding sharp impacts, which is why it is used in bullet proof vests. Possessing good moisture dispersion properties, wicking garments such as COOLMAX® can be utilised when choosing clothing that is worn close to the skin such as underwear and socks. They quickly transport moisture away from the skin and disperse it through the fabric where it can evaporate quickly. With the help of moisture wicking fabrics the skin should not feel damp, which enables the wearer to avoid any undesirable cooling of the body. PPE products are available on the market that combine these properties with wool for two functions in one, i.e. efficient moisture wicking and extra insulation. Clothing with temperature regulation is essential in hot environments. Originally developed for NASA's space programme, manufacturers are now utilising Outlast® as a lining in jackets where it is used to create an internal temperature regulating system, so the body always has a constant, comfortable temperature. Excess body heat is absorbed and stored in microcapsules inside the jacket. When the body’s temperature decreases, the heat is released and returned to the body. In this way, temperature is regulated and perspiration is kept in check. For durable visibility, Teflon® is used in many fluorescent products. Teflon® is a protecting treatment that penetrates into the fibres and repels most water and oil based liquids. Fluorescent workwear that is dirt repellent is more visible in the surroundings. Since visibility is crucial for safety in many workplaces, it is a great invention for those who work in or near traffic or machinery. We all know that PPE should be the last resort and yet in equal measure we also know that more often than not it is the first and only solution that some employers think they can afford. It is my hope that through this and my previous article on PPE I can encourage readers to ensure that they think again about PPE. Start by undertaking a thorough hazard assessment, determine the level of protection that employees require and where you cannot either remove the risk or control it by other engineering methods, that you select the most suitable PPE for employees. Mark Kenyon is an electrical engineer by qualification and an HSE professional with more than 35 years of industrial experience. Having started his career in the steel industry in the UK, in 1980 as an apprentice instrument technician, Mark subsequently qualified as an electrical, electronic engineer. The largest part of his professional career to date has been spent working within the engineering, electrical transmission, distribution and generation industries, where he now works as the regional HSEQ Manager for a major corporation that is both an owner and an operator of power and water generation facilities.